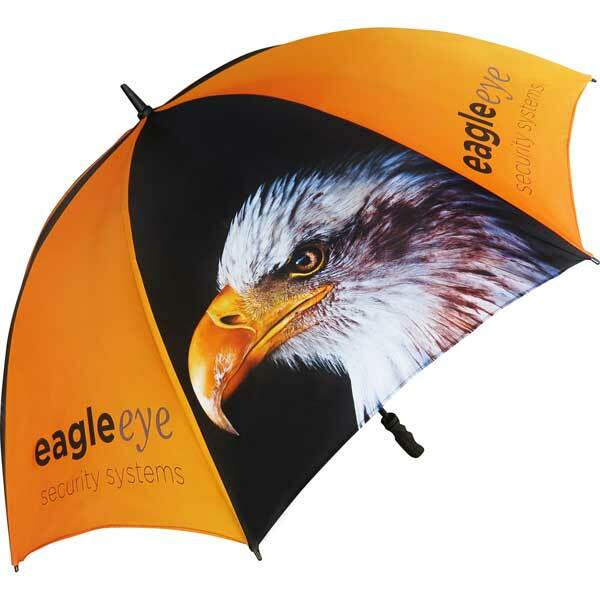 Branded umbrellas are brilliant products to help with any marketing campaigns whatever business you are in. 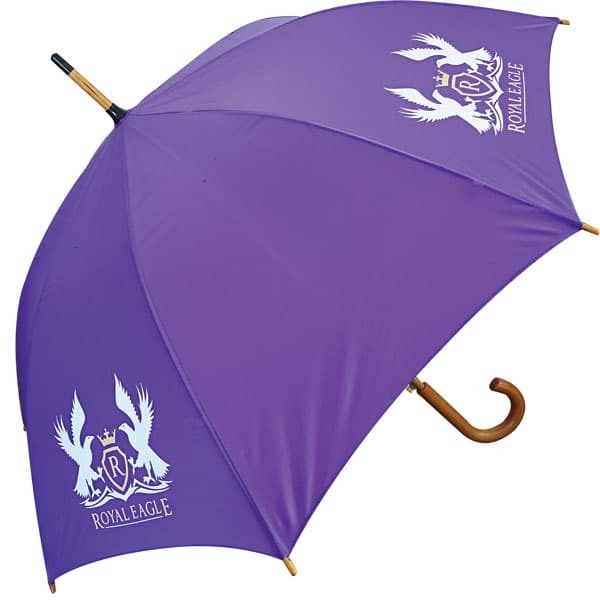 Our promotional umbrellas can be printed with your company colours and logo. 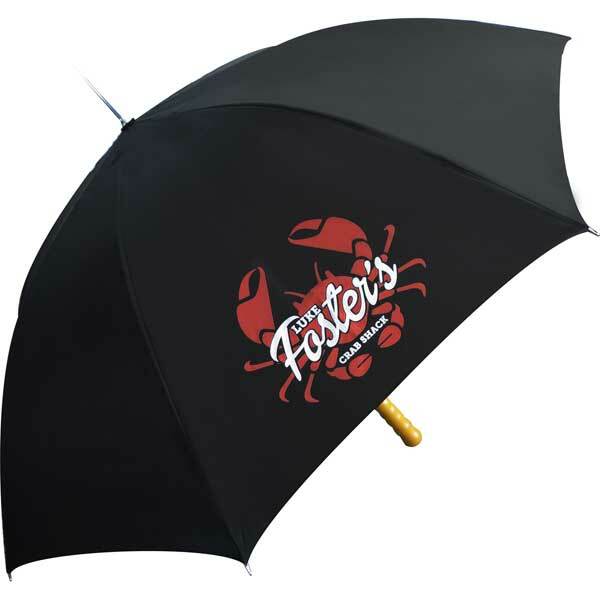 What Branded Umbrellas Do We Offer? 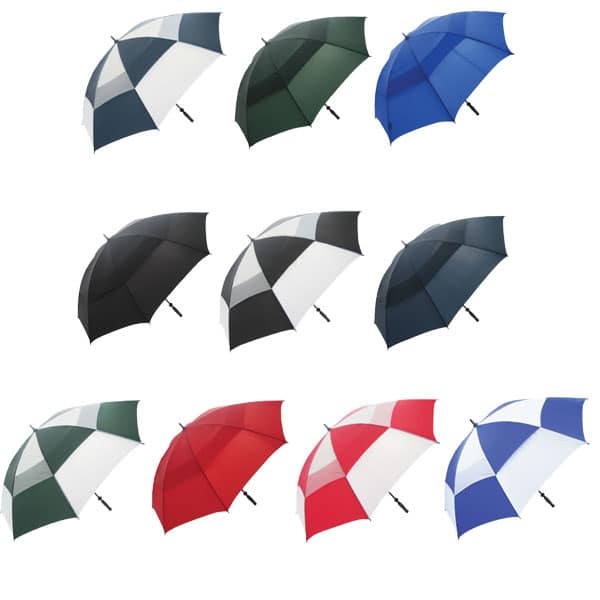 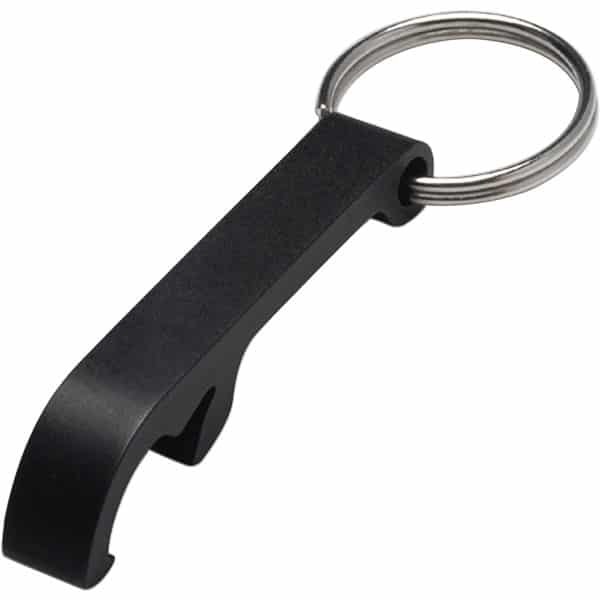 We have plenty of promotional umbrellas to match any marketing campaign. 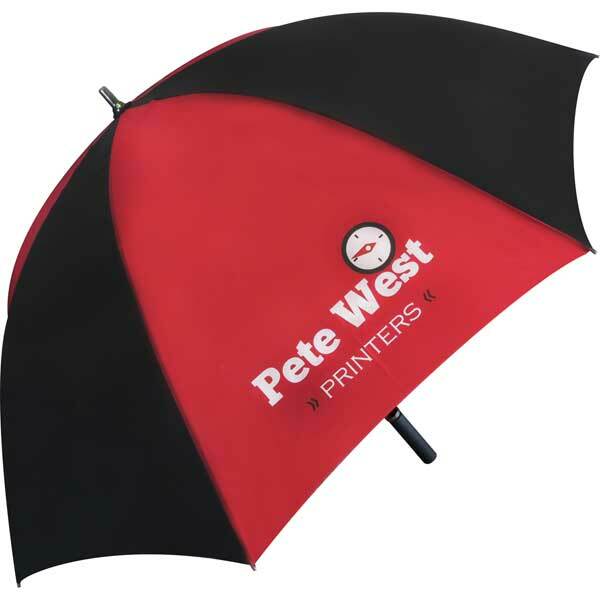 Printed umbrellas are a good way of getting your logo seen my many, especially with the UKs weather. 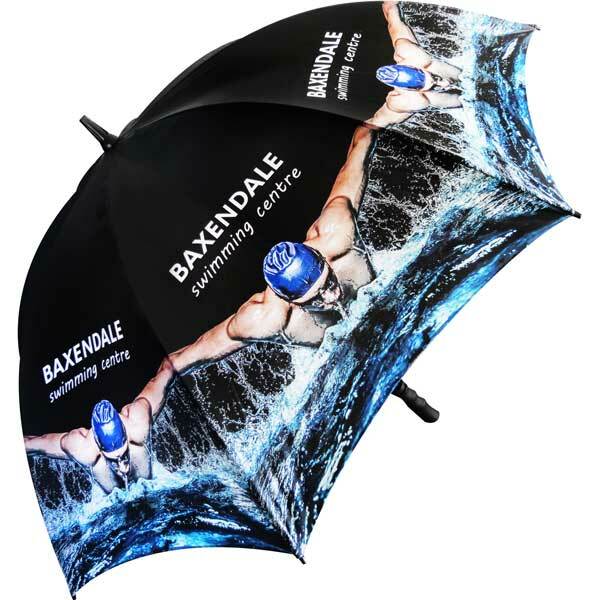 With lots of different styles and budgets, there is an umbrella for all marketing campaigns including budget umbrellas, golf brollies, mini umbrellas, telescopic umbrellas, vented umbrellas and walking umbrellas.